The Common Core is a federal educational initiative in the U.S. that sets out standards for K-12 English language and mathematics learning. It was introduced in 2009 (with major implementation in 2014) as a response to declining global educational rankings for U.S. students. 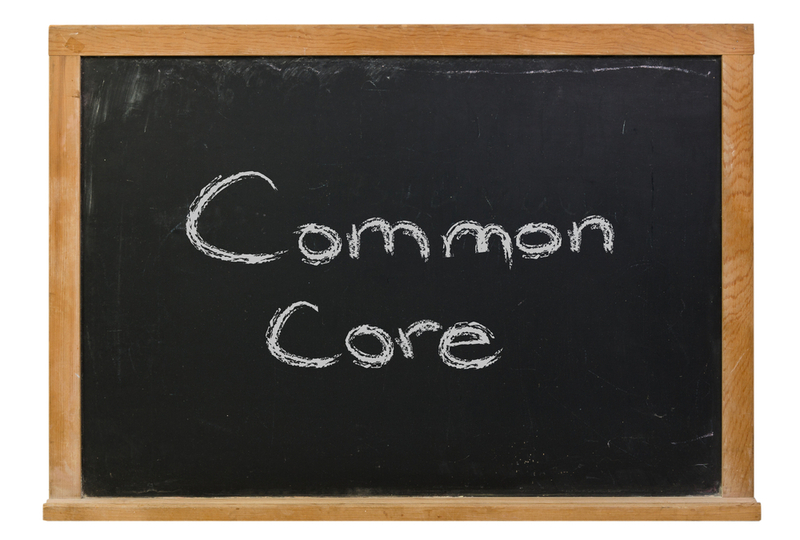 Approximately 45 states adopted the common core, while a few big states like Texas and Virginia chose to maintain their own standards. Proponents of Common Core, including Bill Gates, argue that it will bring consistency to America’s educational system, raise standards and benefit millions of children. Gates affirms that Common Core only provides guidelines while educators still get to set the curriculum. Opponents, like Diane Ravitch, counter that Common Core reduces creativity and flexibility for teachers, increases testing for students and puts money in the pockets of big corporations. As we speak, large conglomerates are developing new textbooks, technology applications and testing platforms to profit from this money-maker. Meanwhile, good educators are leaving the profession. Parents need to address both angles. They must be aware of the standards, because they are a reality, and at the same time nurture a love for learning at home to counterbalance the negative impacts. Understand the Standards. Read up on the standards, focusing on the big picture rather than the small details. For example, the Common Core requires students to read books with increasing levels of intricacy and develop the ability to answer progressively complex comprehension questions. Compare this to your child’s reading habits. Are they increasing their level of books over time? Is there an opportunity to introduce a wider range of authors such as Voltaire, Shakespeare, Frost and Yeats? Prepare your Child for Change. Talk to your child about the upcoming changes in their school life. Ask them to think of the impacts Common Core could have on their teachers and school, including the frustration and disorganization that comes with new processes. Prepare them to understand the pressure they may see. Get them ready for new textbooks and different testing methods. All of these tactics will help improve your child’s adaptability. Nurture a Love for Learning at Home. A parent can offset negative external influences by implementing balance and harmony in the home. Slow things down and create a learning sanctuary at home. Supplement your child’s schooling with creative learning methods. Introduce them to our art or geography sheets so they can recreate an impressionist painting or design a city blueprint. Introduce our essays on ancient civilizations or nature studies. Common Core is a reality. Face it head-on and you can turn it into an opportunity. Try out these ideas and let us know how your journey goes!